The Illuminize Peel is a very superficial treatment that gently exfoliates and brightens skin with out any peeling or down time. Mild exfoliating treatments like the Illuminize peel work well to enhance the benefits of skin care products and freshen up skin in between more aggressive skin treatments. At Paradise Valley Skin Klinic, we include dermaplaning with the Illuminize Peel! 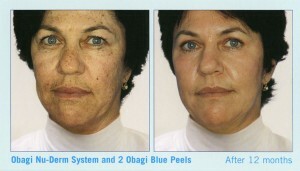 The Obagi Blue Peel improves hyper pigmentation, fine lines, wrinkles, large pores, laxity, skin texture and acne scars. The Obagi Blue Peel is a unique procedure designed to precisely control the depth of a TCA chemical peel. The Blue Peel uses Trichloroacetic acid (TCA) as the active ingredient and a patented Blue Base with built in safeguards. The TCA and blue peel solution is prepared at a fixed concentration and applied in a “coating system”. The Blue base gives the skin professional more control over the peel by slowing the penatratation of the TCA solution and making it easier to recognize desired endpoints. The coating system helps monitor and control the depth of the peel. 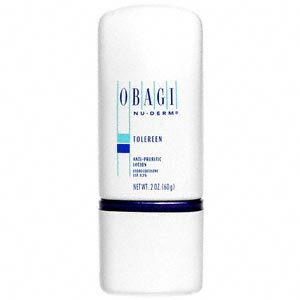 The Obagi Nu Derm system and Obagi Blue Peel are designed to work together. The Obagi Nu-Derm system is used before the peel to precondition skin and as a post treatment protocol. Pre-conditioning prepares skin by correcting and stimulating normal skin function to speed healing. The amount of time for preconditioning is determined by the skin type and condition, usually a minimum of 6 weeks. Post-treatment promotes shorter recovery time, aids in resolution of erythema (redness) and post- inflammatory hyperpigmentation. I will not do a Blue Peel on anyone who has not preconditioned, post treatment care is also not optional. The Obagi Blue Peel can be performed at different levels or depths, depending on the desired results. 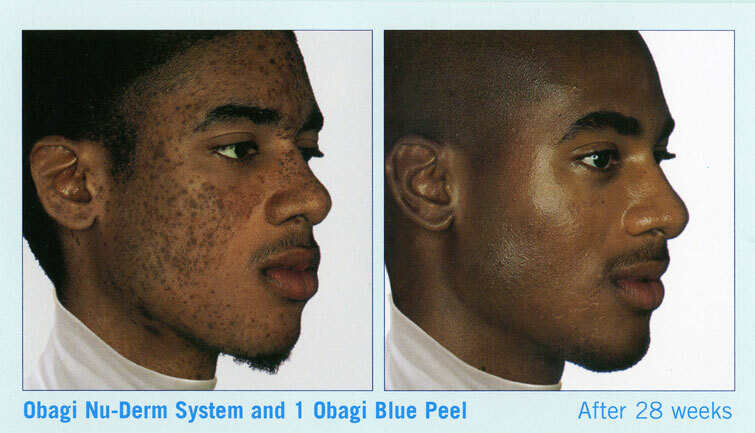 The Obagi Blue peel uses a coating system as a way of preparing and controlling the depth of the peel. People often get confused by the term “coat”. When we say coats we are not referring to how many times the peel is painted on the face, a coat refers to a specific volume of a prepared solution. The blue peel uses a 30% TCA and a patented blue base that is prepared in either a 15% or 20% solution. It is important to understand that 2 coats of a 15% solution is not the equivalent of 2 coats of a 20% solution. 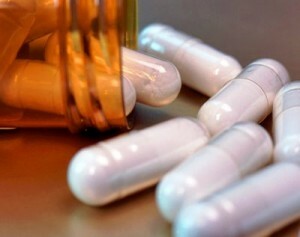 A Blue peel solution of 20% is also not the equivalent of a plain 20% TCA. When considering a Blue Peel try not to confuse your self with the coat system and the concentration of the prepared solution, instead focus on the depth of the peel needed to achieve specific results. Light Exfoliation: Peeling is complete in 2-3 days. 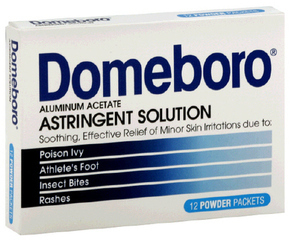 – Penetrates the stratum corneum layer of the skin. Deep Exfoliation: Peeling is complete in 4-7 days. This is commonly referred to as a 2 coat peel. – Penetrates to the basal layer of the skin. Standard Blue Peel: Peeling is complete in 7-9 days. This is commonly referred to as a three coat peel. – Penetrates the papillary dermis layer of the skin. Designed Blue Peel: Peeling is complete in 9-14 days. This is commonly referred to as a 4 coat peel. 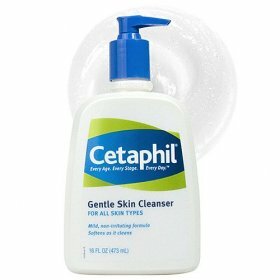 – Penetrates to the reticular dermis layer of the skin. 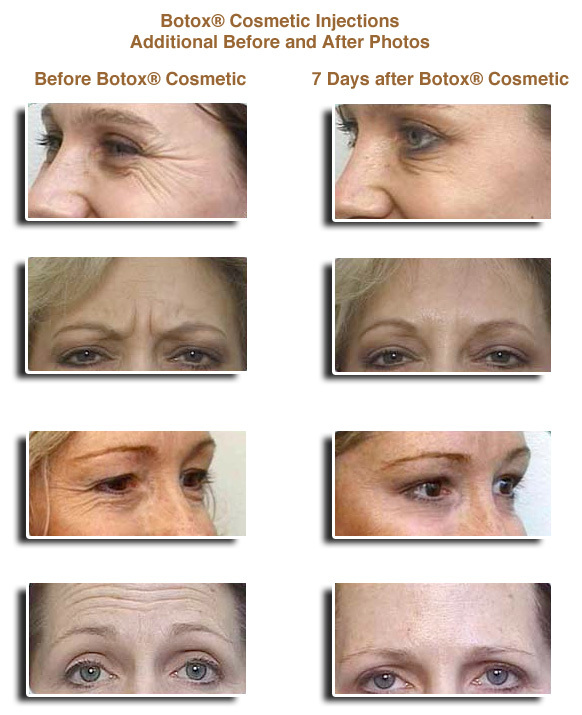 – Skin laxity, fine lines, “stretchable” wrinkles and scars. 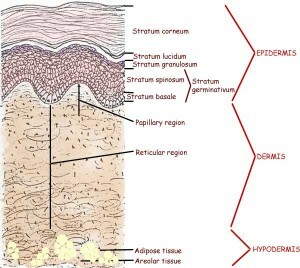 *Immediate reticular dermis (IRD) is the area where the papillary dermis meets the upper reticular dermis. Skin should be conditioned before a Blue Peel, this is done by using the full Obagi Nu Derm system along with a topical tretinoin (Retin-A). 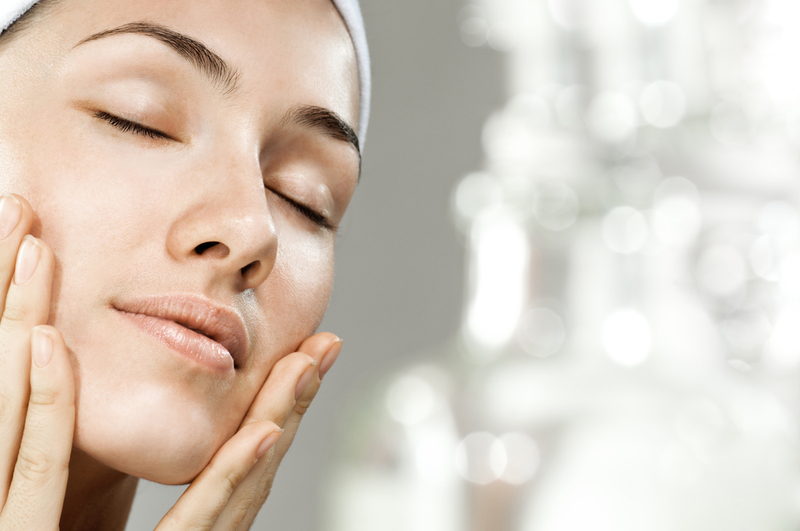 Conditioning the skin prior to the peel will enhance results and reduce complications. Pre-conditioning prepares skin by correcting and stimulating normal skin function to speed healing. 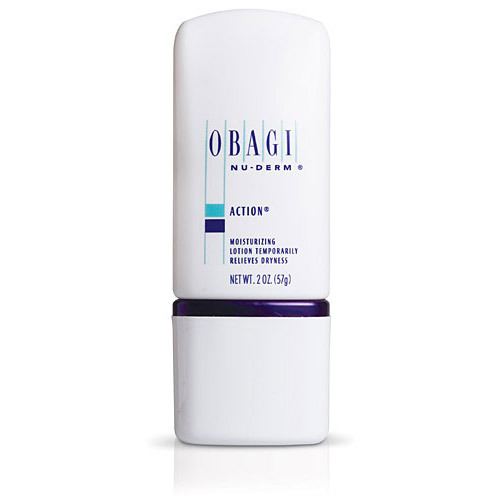 The Obagi Nu Derm is a complete system and should be used as such. 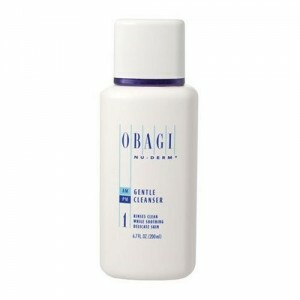 It is not recommended to eliminate or substitute the skin products in the Obagi System. 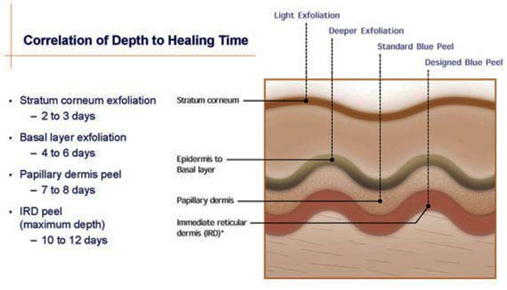 Your skin health professional will give you a specific protocol that is appropriate for your skin. You will be instructed when and how to use each product as well as how to measure the recommended amount of each product. You will also be shown how manage reactions and how to modify your protocol to fit your lifestyle. Obagi Medical skin care products are prescription strength, and available only through a physician’s office.The products in this system should be used with the same respect and diligence as any prescribed drug. You should only use Obagi products that you have received directly from your skin care professional, under a doctors supervision. Products sold by unauthorized distributers or online may be counterfeit, expired or degraded in quality. This can lead to reduced results and complications. When you purchase Nu-derm products from anyone other than your personal skin care professional, they are unable to calculate if you are using your creams correctly or guarantee efficacy of the products, consequently the results of your treatment can not be assured. 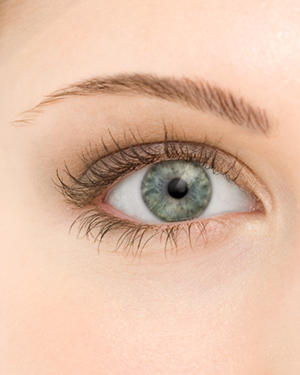 The peeling stage is 3-14 days depending on depth of peel. The amount of peeling will depend on the level of peel. Skin will generally begin to darken on the 3rd day and peeling will begin on day 3 or 4, depending on depth of peel. Peeling begins around eyes, nose and mouth. With a standard or designed blue peel, days 4-6 will appear the worst. The peeling stage is not painful, but the skin will feel tight and dry. Follow all post treatment instructions. NO PICKING! 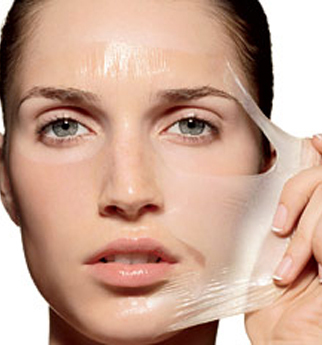 It is extremely important that you do not assist the peel, treat the skin like you are trying to keep it on. Do not pick, pull or remove skin. Complications can occur if skin is peeled off prematurely. During the peeling stage you will be instructed to follow specific post treatment instructions. This will include using a gentle cleanser and mild topical creams designed by Dr Obagi to be used after a Blue peel. If you have had a deeper peel you may be instructed to use an astringent solution compress. Sun exposure should be avoided after the peel. Chemical sunblocks and makeup can not be used, however you may be able to use an “approved” mineral makeup which will provide a little sun protection. I usually recommend Jane Iredale mineral makeup. 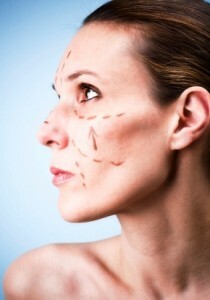 The recovery stage begins when peeling is complete and lasts 1-6 weeks, depending on depth of peel. When the peeling is complete, skin will look good and will continue to improve as it heels. 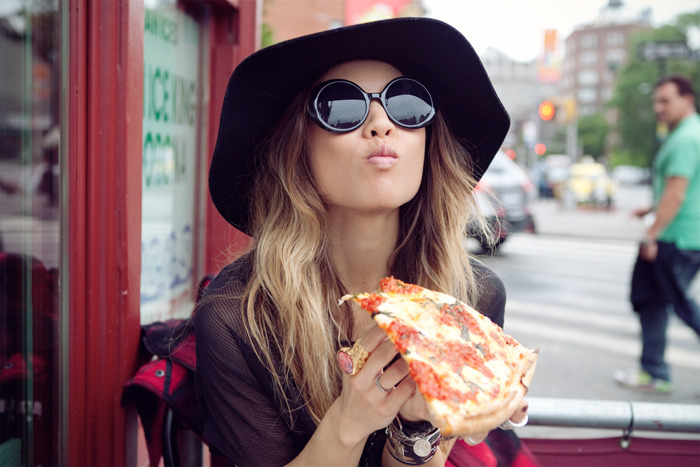 Skin may look a little pink or red and it is not un usual to see an acne flare-up. After peeling is complete it is important to resume Obagi Nu-derm system as instructed to enhance results and reduce the probability of post inflammatory pigmentation. Skin will return to normal when the recovery stage is complete. 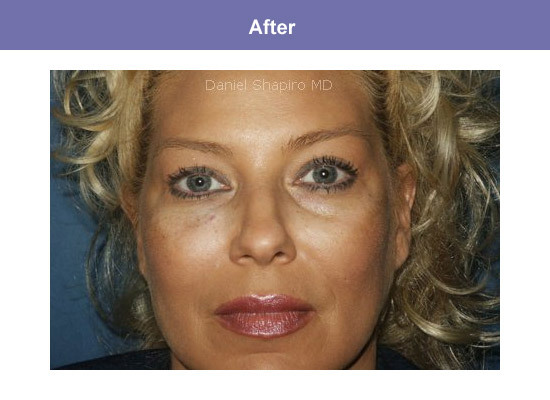 Results of the procedure can be evaluated at this point and you will resume Obagi Nu-Derm system under the normal protocol. 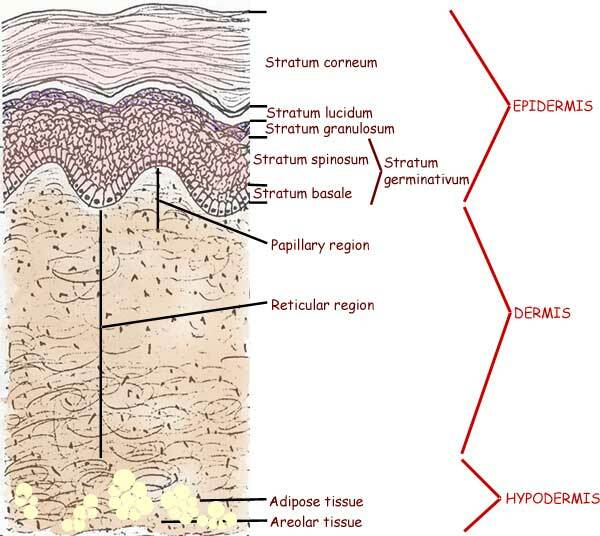 It is important to not discontinue Nu-Derm system prematurely. 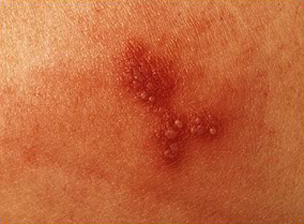 You will continue on a normal Obagi Nu Derm protocol until advised to begin a maintenance protocol, usually 6-12 weeks. This will depend on how aggressive your nu-derm protocol is, the condition of your skin and desired results. When skin has been corrected and has returned to a normal healthy state a maintenance protocol will be designed to help you maintain your results. Your skin health professional will instruct you when to begin a maintenance protocol, this is usually. Melasma (chloasma) is hyperpigmentation or dark, irregular patches commonly found on the upper cheeks, nose, upper lip, and forehead. The patches can develop gradually over time or during pregnancy. Melasma can also develop when taking oral contraceptives or hormone replacement therapy medications. 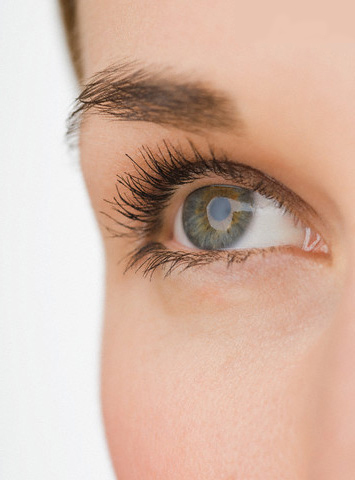 Melasma is thought to be stimulated by hormones, however exactly which hormones are involved has yet to be determined. The most important factor in the development of melasma is sun exposure,and without the strict avoidance of sun exposure, treatments for melasma are likely to be unsuccessful. 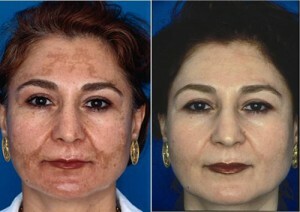 Melasma can be permanent or disappear and reappear with each pregnancy. Hyperpigmentation is the term used to describe any type of abnormal dark area of the skin, this includes melasma, freckles and sun spots. When we treat hyperpigmentation in the skin, it is important to understand that the melanocyte is not functioning properly, so it overproduces melanosomes and the excess melanin can not be evenly distributed among the keratinocytys. 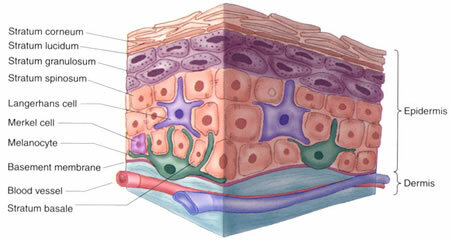 As the cells rise to the surface of the skin they cause over pigmented or dark spots. When the skin is exfoliated with AHA’s, chemical peels or microdermabrasion, the hyperpigmentation will appear lighter because some of the top layers of skin have been removed and the pigment is less dense (temporarily). The pigment is still there, it is just appears lighter and the melanocyte is still not functioning properlly, so in a few weeks as the top skin layers are replaced the pigment will appear dark again. Tanning will also further stimulate the melanocyte causing darker pigmentation to develop and Melasma will become worse. 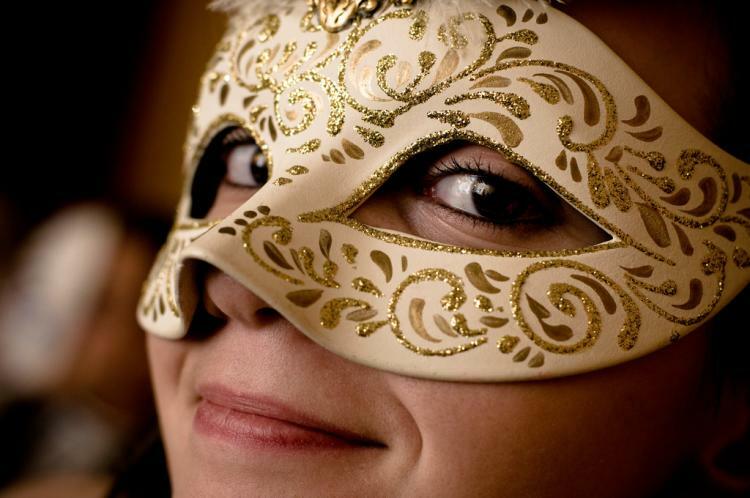 Hydroquinone works to suppress the melanocyte and is an excellent way to treat the pregnancy mask. For best results Hydroquinone can be used in conjunction with exfoliating treatments. I understand this description may be a little difficult to understand, so if I have lost you, you can come in for a consultation and I will use visual aids to better explain the cause and treatment for hyperpigmentation. I have Melasma myself, on my upper cheeks and forehead. I first developed Melasma patches on my upper cheeks in my late twenties and later after giving birth to my second child I developed another large patch in the center of my forehead. I have successfully treated my Melasma, but I need to continue to maintain my skin so that it doesn’t come back. As a Medical Esthetician, I obviously have access to the best skin care products and treatments available. I can share both my professional and personal experience with treating Melasma. Using hydroquinone, and broad spectrum sunblock is absolutely necessary for treating and controlling Melasma. Even after successful correction of Melasma, the hyperpigmentation can reappear especially after sun exposure. My personal skin regimen includes using the Obagi Nu-Derm system, with a 1/2 gram of Clear (4% hydroquinone) AM and PM. Initially I used a 1/2 gram of a .1% tretinoin ( Retin-A) every night, however I am now on a maintenance protocol and only use tretinoin occasionally. I also use a topical vitamin C and a broad spectrum sunblock containing Zinc oxide. I top it off with Jane Iredale mineral makeup SPF 20. I have had an Obagi Blue Peel, and Fraxel treatments. I personally felt I had better results with the Blue Peel. 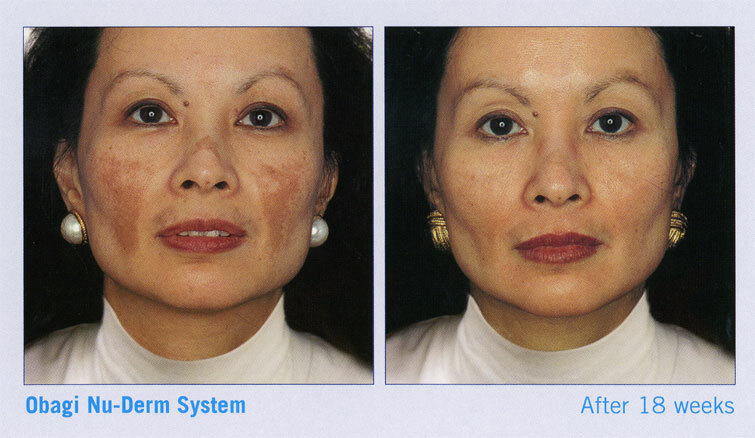 Fractional laser resurfacing and Blue Peels are ideal when treating deep or resistant Melasma. Although I have corrected my Melasma, I still need to continue to maintain my skin to keep the Melasma under control. In addition to the topical products I previously mentioned, I try to have a light chemical peel every 4-6 weeks. The chemical peel I have found that gives me the best results treating pigmentation, is a custom chemical peel. 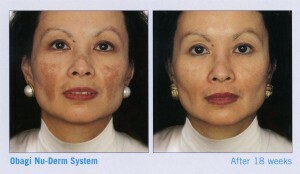 This is correction after using the Obagi Nu-Derm System. This is a prescription strength skin system and is only available at medical skin clinics. Treatment protocols vary depending on skin type and condition. This is an example of deeply pigmented Melasma. It is important to precondition with the Obagi Nu-Derm System and Retin-A before having a Blue Peel. I recommend preconditioning for a minimum of 6 weeks or longer depending on how aggressively Tretinoin is used. Patients that are better preconditioned get a better result. It is also necessary to continue to use the creams after peel to prevent Hyperpigmentation & to maintain healthy skin. The Custom Chemical Peel I use is a light peel that can be repeated as often as every 4-6 weeks, compared to the Obagi Blue Peel which is a deeper peel necessary for treating deeper pigmentation. I have decided to not include details of my protocol for this custom peel. It is proprietary information that I don’t wish to share with others in the industry. If you would like to learn more, you can schedule a private consultation. I can tell you that with this peel, I will usually get light peeling for 2-3 days. The peeling is minimal and I would not consider there to be any “down-time”, you can still go about your regular routine. You just don’t want to schedule a peel less than a week before any major event like a wedding. 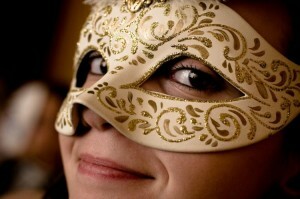 I make it a point to work with my clients and their social calendar, so that they look their best for any events.